Please select a size. EU 36 - Low StockEU 37 - Low StockEU 38 - Low StockEU 39 - In StockEU 41 - In StockEU 42 - Low Stock Please select a size. Gladiators, go off. 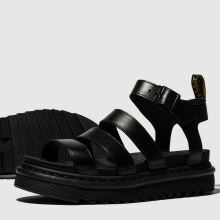 This season make room in your collection for Dr. Martens latest take on the classic gladiator sandal. 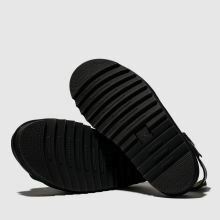 Offering a 5.5cm split wedge sole, comfy padded collar and sturdy DM sole, this black Blaire profile is gonna be hot this summer.